A major hurdle in the fight against climate change is the belief that environmentally friendly practices and policies might damage a company’s bottom line. But what if that wasn’t the case? According to UO law professor Susan Gary in her op-ed piece for The Register-Guard, it isn’t. 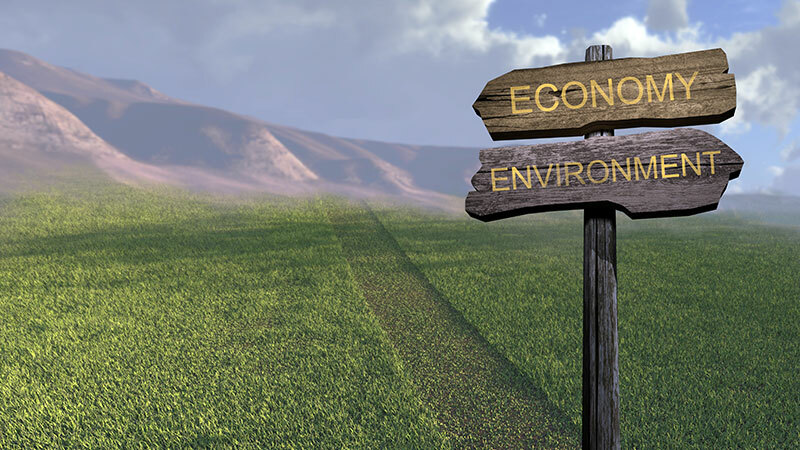 Not only are more and more businesses taking their environmental impact into account, but an increasing number of investors are using environmental, social and governance factors in their decision-making. And these investors are seeing dividends. Research has shown that they yield returns comparable to, if not better than, investments not utilizing such factors. Gary argues that the effect could be greatly amplified if university endowments and other large investment funds committed to this method of investment. Gary is the Orlando John and Marian H. Hollis Professor at the UO School of Law. Prior to that, she practiced law in Chicago and Brussels, Belgium. Her areas of expertise are trusts and estates, estate planning and nonprofit organizations, as well as the regulation of charities.